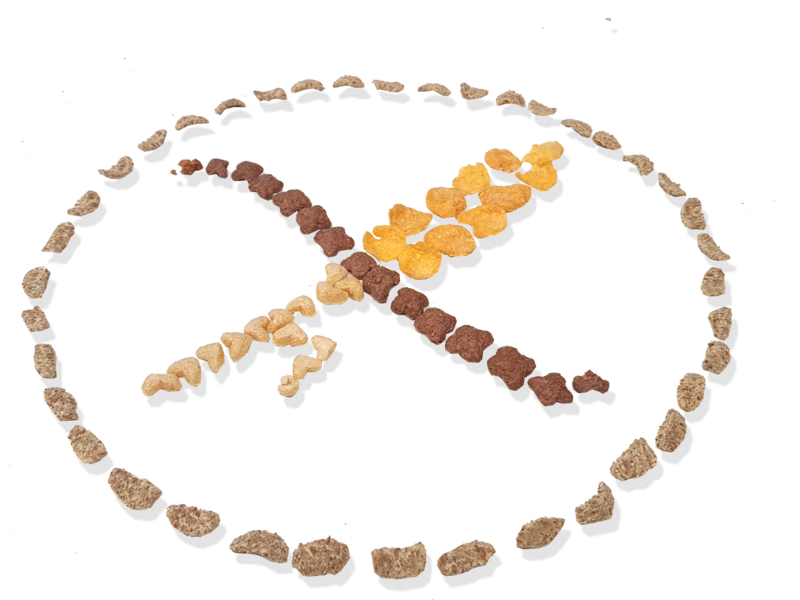 Choosing Organic means putting the focus on your own well-being and that of the planet, today tomorrow and in the days to come. 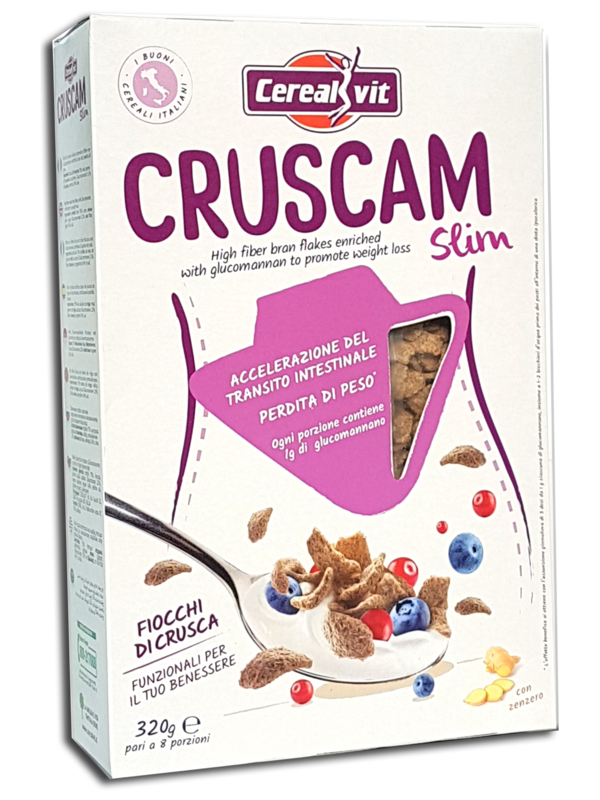 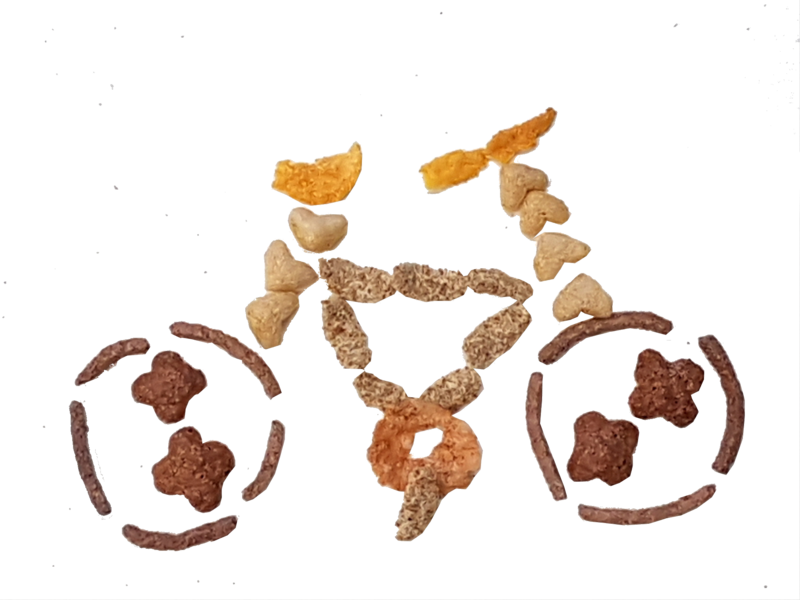 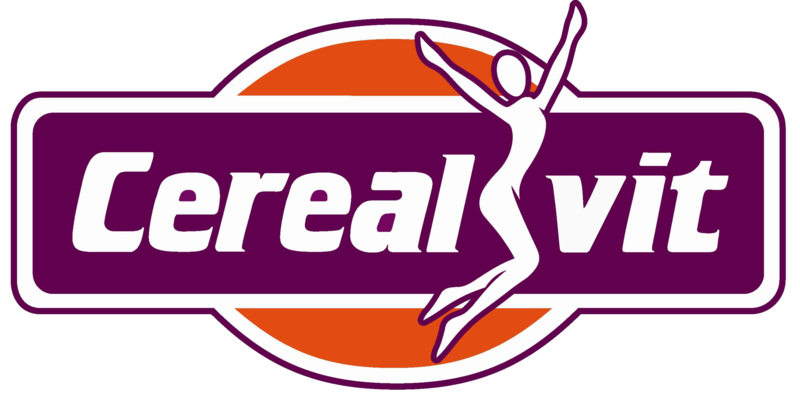 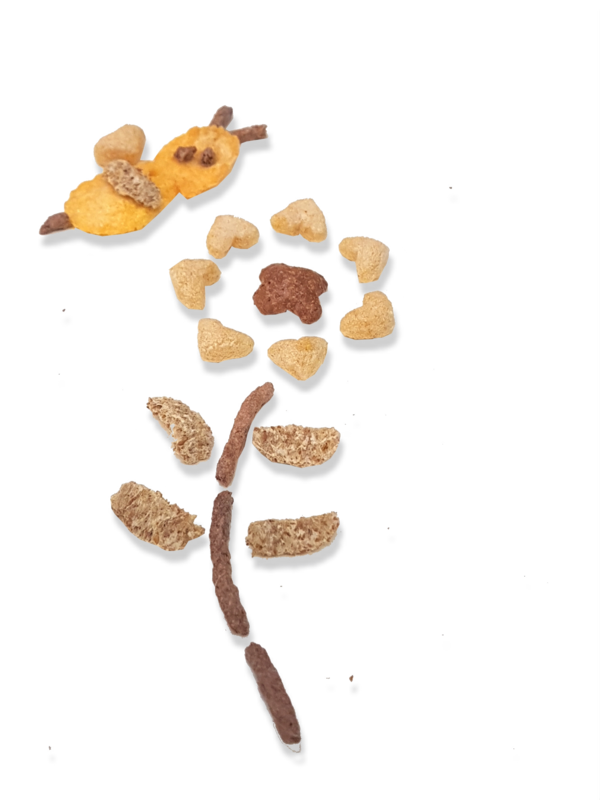 For over 20 years we have offered a range of gluten-free products that provide all the goodness and nutritional balance of cereals, with the added security of being allergen-free. 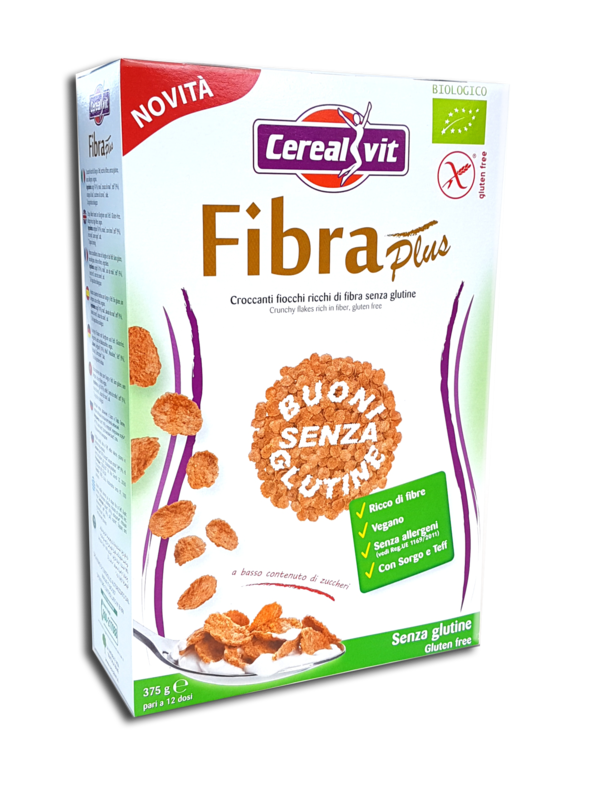 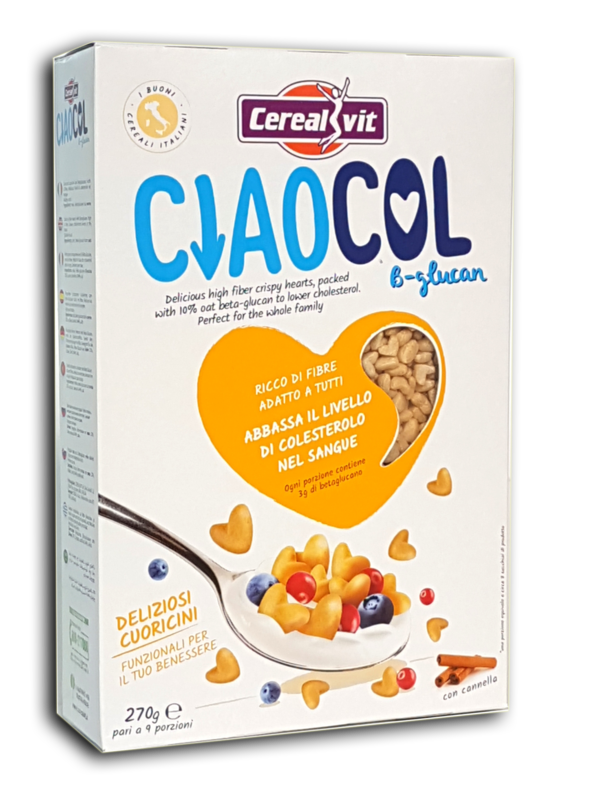 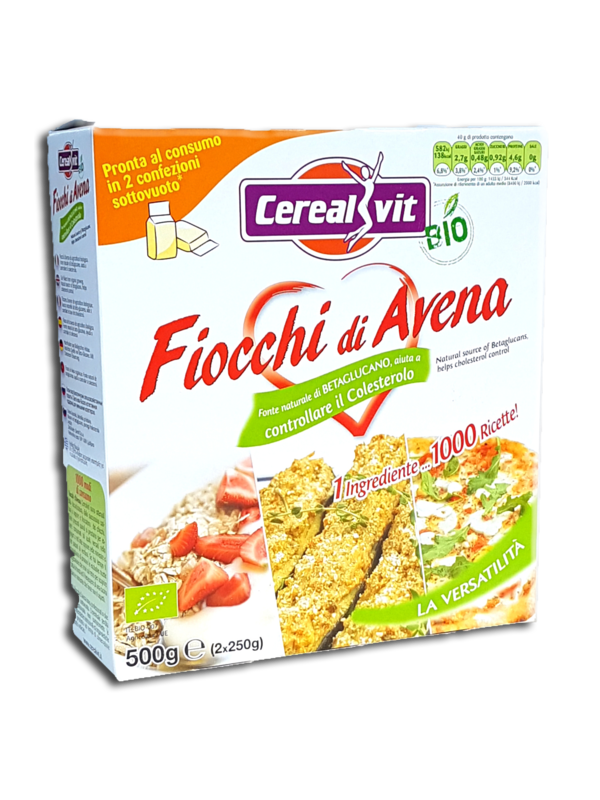 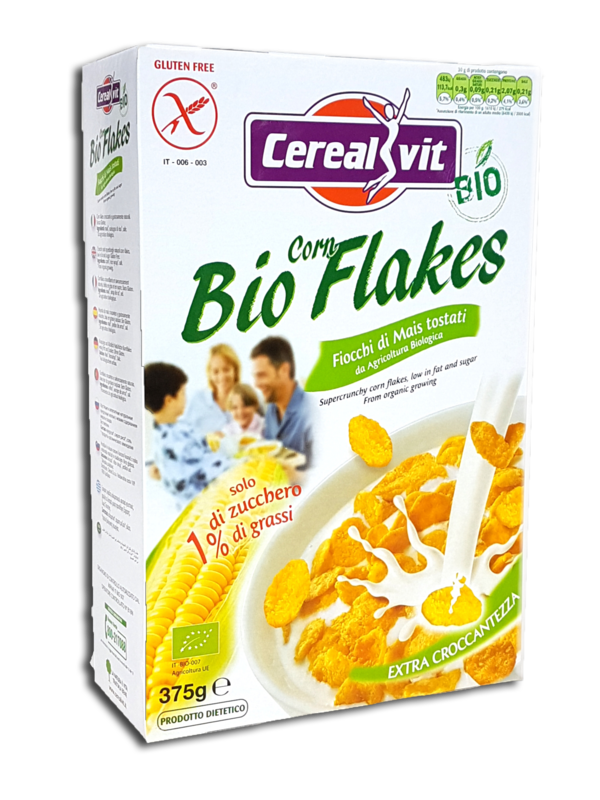 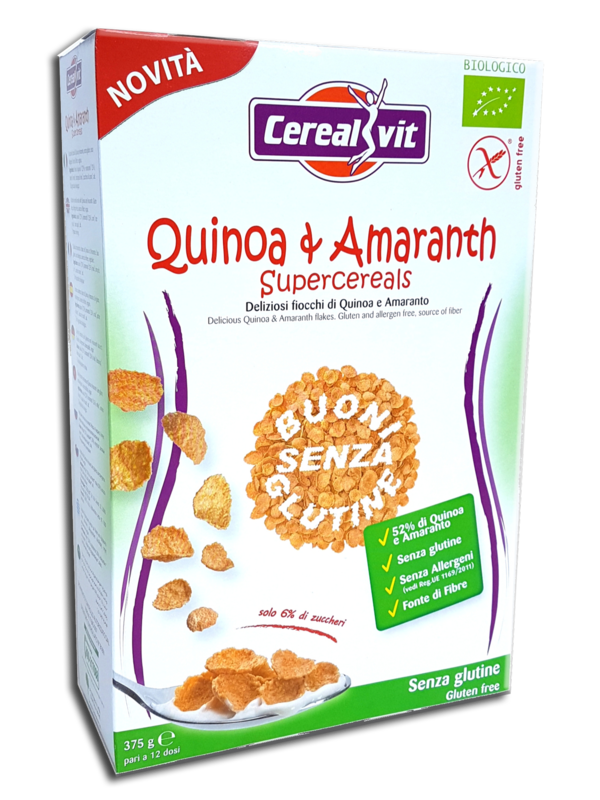 The new Cerealvit functional foods provide natural active ingredients to help you to prevent and manage disease and live better.